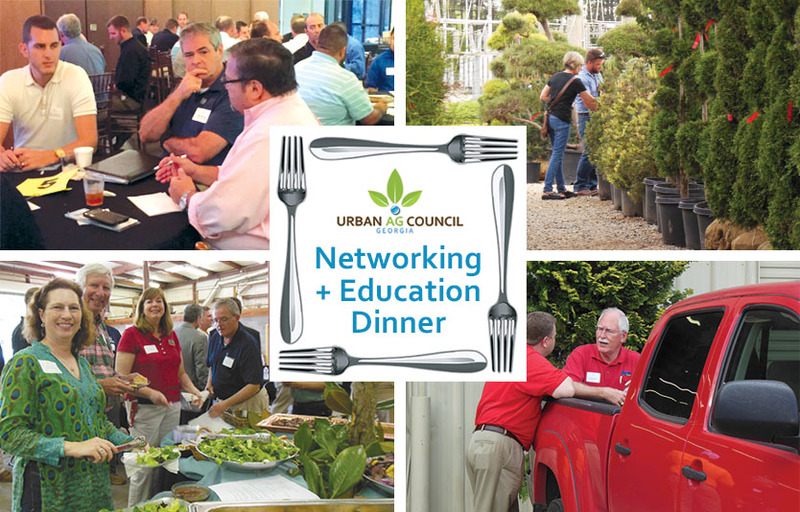 UAC dinner meetings are well attended by business owners and decision-makers for the business-related topics and the quality time with other members. Dinners are held in the Atlanta metro area and in locations around the state. Sponsorships range from dining room sponsors, which includes presentation time in front of the group, to networking table sponsors during the networking part of the evening. Available to current business-level UAC members only.